We would love to do your hauling for you! We have three tractors and can haul within 100 Miles from Pontiac, Illinois - specializing in hauling dirt, gravel, & used tires. 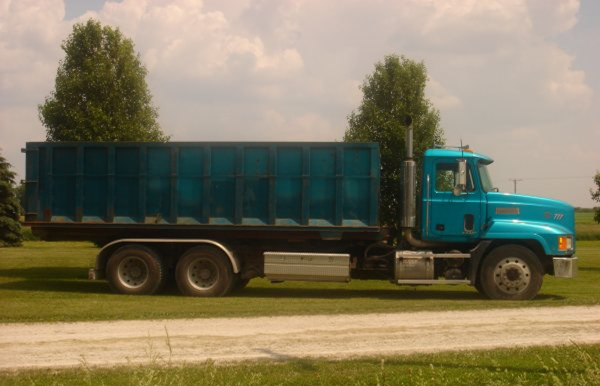 G & N Trucking is registered with the State of Illinois for hauling used tires. We are also a licensed Special Waste Hauler. Call us at (815) 842-2778 for any details!